Level-5 has released the first trailer for Yo-Kai Watch: Forever Friends, 2018’s Yo-Kai Watch movie. 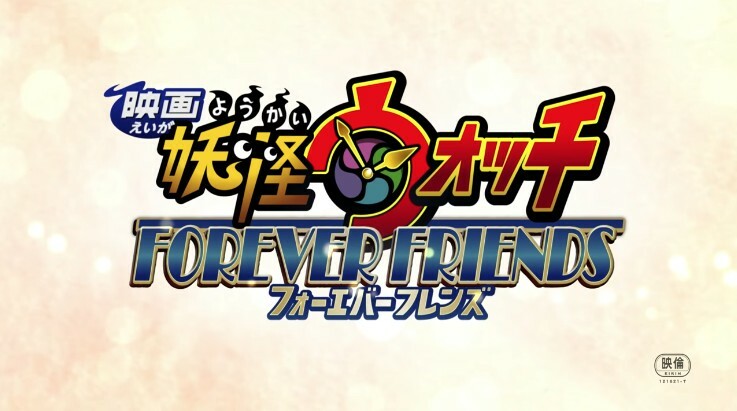 Yo-Kai Watch: Forever Friends is the fifth Yo-Kai Watch movie ever created, coinciding with the 5th anniversary of the franchise. The movie is set in the 1960s at a town called Sakura Motomachi in Tokyo, Japan. It will depict the relationship between three children and Yo-Kai. Also confirmed is Level-5 CEO and President Akihiro Hino’s role for the movie, where he’s the scriptwriter and executive producer. Check out the trailer below.